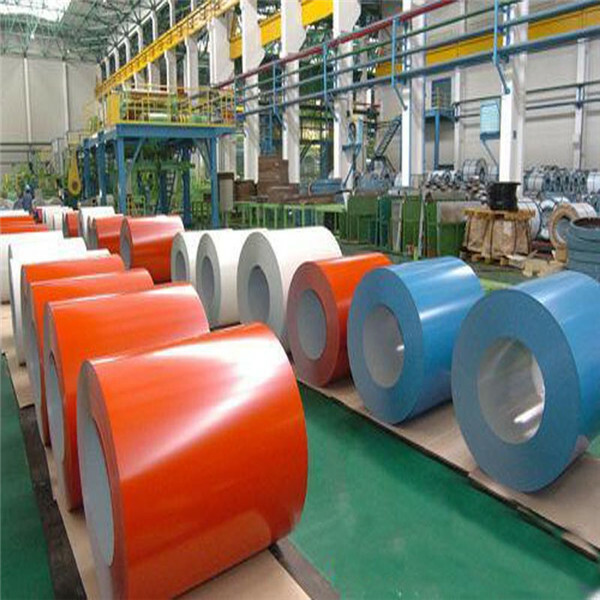 Galvanised Steel coils is widely used in auto, household electrical appliance, IT, adnvaced building materials industries, etc. 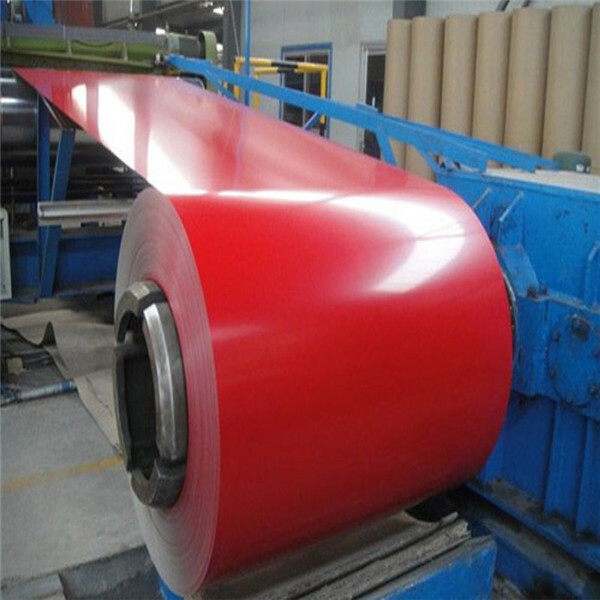 The process of producing hot dipped galvanised steel is: Cold Rolled Full Hard - Payoff Reels - Degreasing - Annealing - Zinc Coating - Tension Leveling - Straightedge Forming - Chromeate or Oil. 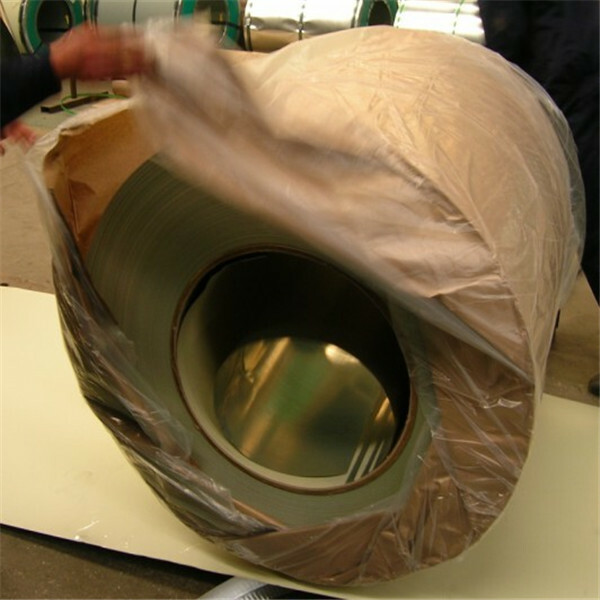 The thickness of galvanised steel coils are from 0.13mm to 0.8mm. 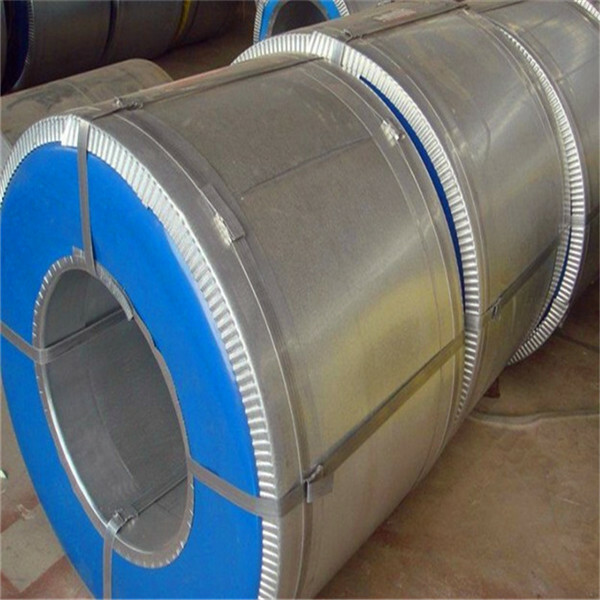 The width of galvanised steel coils is from 600mm to 1250mm. 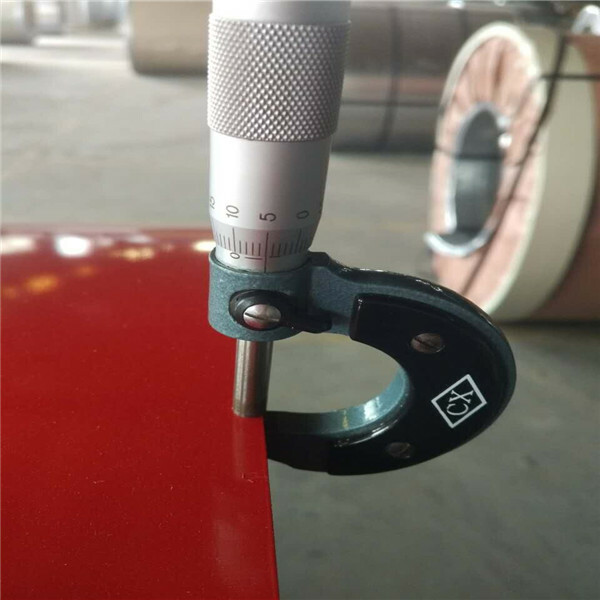 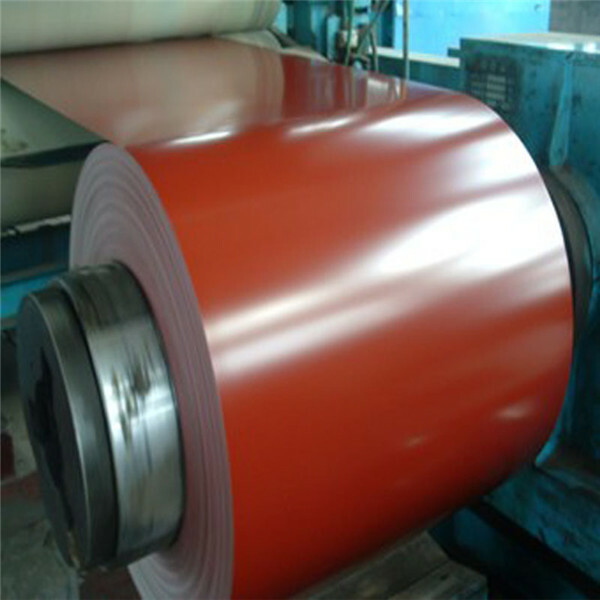 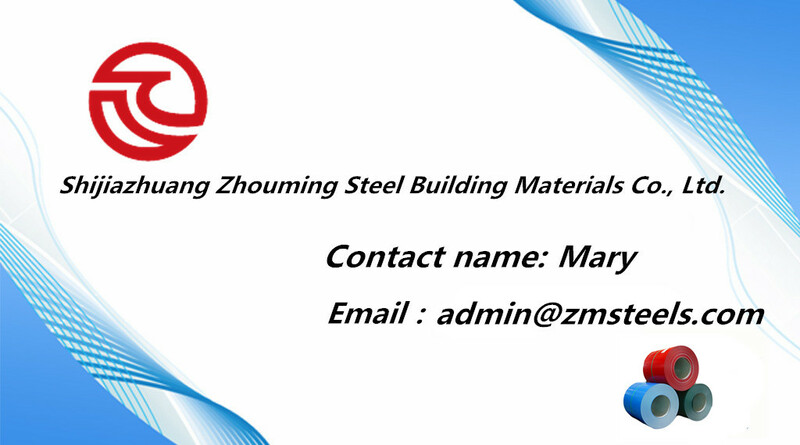 All of our Color Coated Galvanized Steel Coil will be tested before the shippment.